One of the biggest surprises after you get married is discovering that you will inevitably fight your spouse. If you know how to argue with your spouse, these disagreements can actually strengthen your marriage. In a loving relationship, the odds are that you will eventually work past your differences and be happy together again. Other people, however, might not set aside from judgment or negative feelings as easily. Preserve your relationship with your spouse and your family and friends by retreating to a private space when you fight your spouse. As much as possible, try to keep your disagreements behind closed doors. The argument is between you and your spouse and should not involve others, even if they are mere spectators. This is especially true if you have children! If you are concerned that your children will never learn conflict resolution without witnessing your marital disagreements, rest assured it isn’t true. First, you won’t be able to hide every disagreement from them no matter how hard you try. Second, you are probably helping them develop those skills as a parent in your interactions with them and in supervising their interactions with others. When we find ourselves in a disagreement, our instinct is to become defensive or indignant. We automatically put up barriers that inhibit compromise. In an argument, I have a strong instinct to prove my point, to prove I’m RIGHT. As a result, I resist any information that I might be wrong. When I resist my impulse and force myself to focus on why my husband might be right, I actually LISTEN to the points he is making. Even if I still don’t agree, he is more open to hearing my points since I have heard his and thoughtfully considered them. Not in the way you might think. Violence is NEVER the answer. What is helpful is to hold hands while you discuss your differing opinions. It can be almost impossible to express a loving touch when you are angry. Conversely, it’s very difficult to stay angry when you are expressing warmth and kindness towards each other (e.g. holding hands). This simple act can help you resolve conflicts faster since you’ll avoid lashing out angrily at one another. The next time you find yourself in a disagreement with your spouse, remember that although uncomfortable, it’s a wonderful opportunity to strengthen your bond. 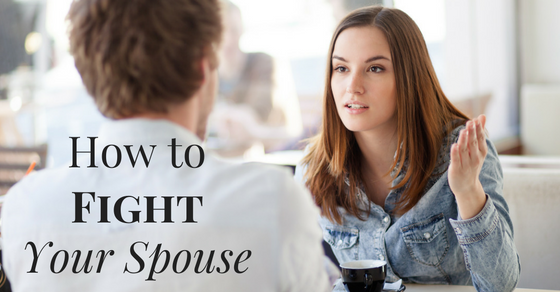 Fighting fair is one of the habits of a healthy marriage. 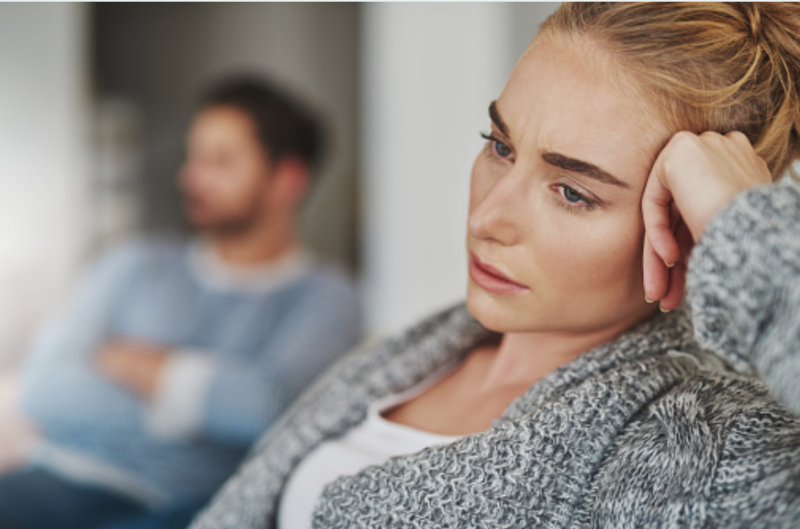 If your problems persist, try a few things from this list of 25 Things to do When Your Marriage is Suffering. Corinne has been happily married to a brave and handsome US Marine for over 20 years. Together they have 4 children, ages 9 to 19. The stress of military life have presented them with unique challenges like frequent cross-country moves and physical separations. She's learned to learn from these experiences and hopes to help others by sharing what she's learned.